Why should sellers choose me? My experience in choosing, renovating and marketing properties has given me an edge in understanding what is important in getting a home sold. We have all heard “presentation is everything,” and that couldn’t be more true in real estate. I will assess your home and work with you to develop a marketing plan. Every home is unique and I believe every home deserves its own unique marketing plan. This begins with getting your home prepared for the market. Together, we will work to make your home as marketable and attractive as possible. Your home will be professionally photographed. Professional photography is not an option for my listings, but an absolute requirement. Todays buyers have instant access to photos of listings right on their mobile device and buyers will cross your home off their list quickly if the home is not presented well. Next, we will focus on our target market. Who is most likely to purchase your home? The answer to this question will have a huge impact on how we advertise your property. With todays highly technological world, strong online marketing is imperative. I have a strong online and social media presence that gives me a strong marketing edge. I believe that selling your home is a collaborative effort and I promise to work with you, educate and inform you, be honest with you and most importantly get your home SOLD! 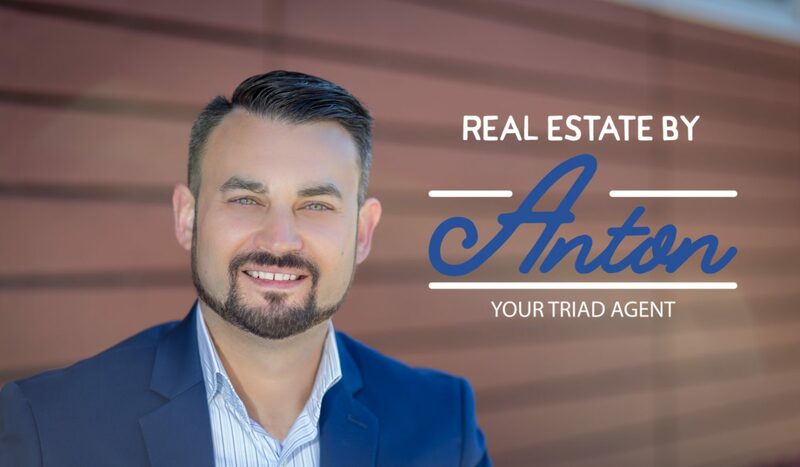 If you are planning to sell your Triad home, please don’t hesitate to give me a call today to learn more about how I can help you. It is never too early to start planning!